The CervicalCheck scandal is being deemed far worse than anticipated. A briefing, held on Monday afternoon, has informed press and health workers that the number of women who are believed to have been affected in the recent CervicalCheck controversy has risen from 206 to 208. The number has advanced, according to HSE officials, following "weekend investigations." A HSE spokesperson also established that 46 of the women were told of the review, while 162 were not told. The briefing began by the organisers apologising for the all male line-up to discuss the controversy. A spokesperson then went on to confirm that among the total of 208 women affected, 17 deaths have been confirmed thus far. Their causes of death have not yet been established. The terminally-ill woman who brought this issue to light, Vicky Phelan, just last week settled her High Court action against Clinical Pathology Laboratories Inc in Austin, Texas for refraining to giving her the correct smear test results, resulting in her cervical cancer diagnosis, for €2.5 million. Upon being offered 'hush money' to keep her situation from going public, Phelan declined, launching an investigation which now sees over 200 women share the same problem. Simon Harris, in conjunction with the HSE, set up a helpline over the weekend for patients who are currently fearing the worst in terms of their smear test results, which has seen thousands of phone calls from Irish women every day since. According to today's briefing, there have been 6,000 calls to the helpline so far, 2,000 of those on Monday morning alone. Officials have confirmed that all of these people will be called back. The Health Minister has also confirmed that repeat smear tests, paid for by the State, will be made available for Irish women. Following the recent controversy surrounding the Vicky Phelan case, the HSE released a statement to their website on Thursday stating that they believed that every one of the women affected had been contacted by their physician. 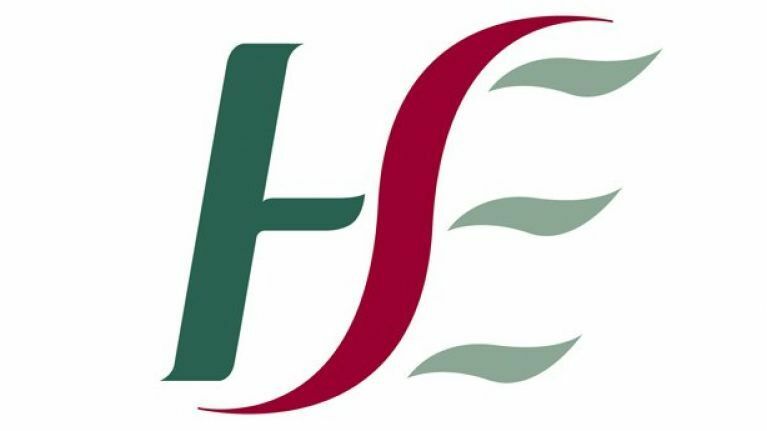 "While the HSE is confident that the majority of women involved in this process have already been contacted by their doctor, Cervicalcheck is today writing to those doctors who were originally requested to contact patients confirm that this has occurred. "We are seeking to ensure that this will take place in an expedient manner." JOE has reached out to the HSE for comment.